The European Travel Commission is partnering with MODUL University Vienna to offer a fully funded scholarship for a two-year part-time MBA program, designed especially for industry professionals wanting to advance their careers. The program concentrates on strategic analysis and planning, interdisciplinary skills, value-based management, and critical thinking. It builds these skills upon a solid foundation of core business disciplines including human resource management, organizational behavior, accounting and finance, marketing and operations, and innovation and entrepreneurship. Gaining access to an influential network of established professors and industry experts, participants not only acquire profound insights into general management, but also have the opportunity to specialize in Tourism Management. The scholarship is worth 25,000 Euro and the deadline for application is May 20, 2016. All courses are taught in English. The scholarship includes tuition fees for the entire duration of the study program and reading material. Courses are offered in bloc seminar format on long weekends starting on Thursday/Friday and lasting till Saturday /Sunday, once every month, which minimizes the need for professionals to take vacation days for participating in the program. The title “Master of Business Administration (MBA)” is awarded to students that have successfully past all twelve bloc seminars (24 courses) and completed their master thesis. Travel and accommodation costs are not included in the scholarship offer. Program Start: October 2016 at MODUL University Vienna, Am Kahlenberg 1, 1190 Vienna, Austria. 1. Deadline for applications is May 20, 2016. Letter of motivation (description of reasons for applying to the MBA program at MODUL University Vienna) including a statement that you will have the time and the resources to travel to Vienna for participating in the courses required by the degree program (48 days (incl. weekends) during the period October 2016 and September 2018). At least three years professional experience at a full member organization or associate member of the European Travel Commission. Only current employees are eligible for this award. 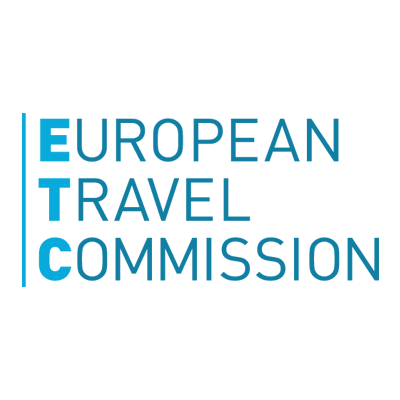 Employees of full ETC members’ partner organizations are eligible if they can provide an official letter of support by a full member organization of the European Travel Commission. 4. The MODUL Admissions Committee will decide on the winner of the scholarship based on the quality of the essay and the motivation letter submitted as part of the required application documents. 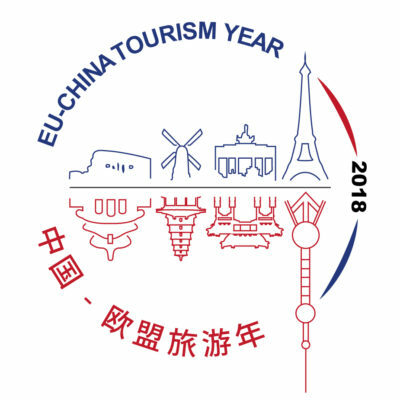 Please download the full description of the ETC Young Tourism Manager Award here.